Okay so the picture isn’t great. I was trying to be both expeditious and discrete. 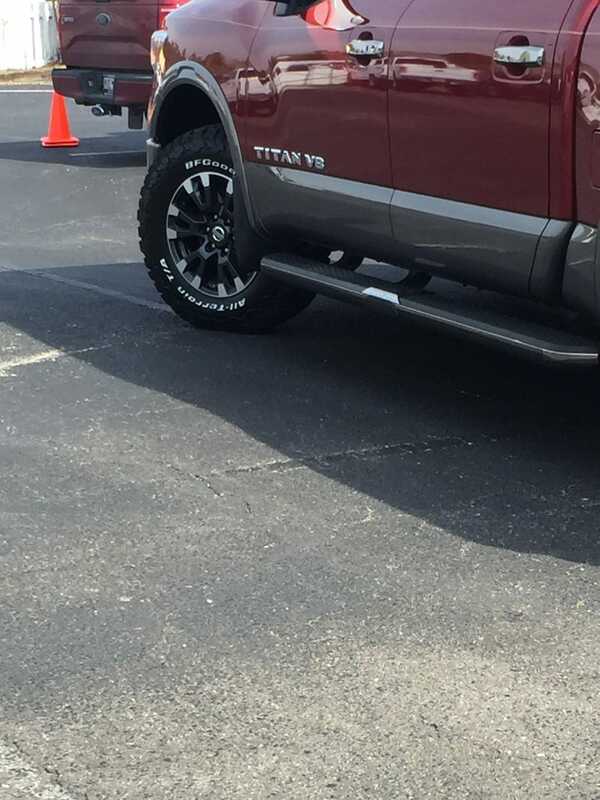 But the absence of that god awful fender badge changes the look of the truck tremendously.